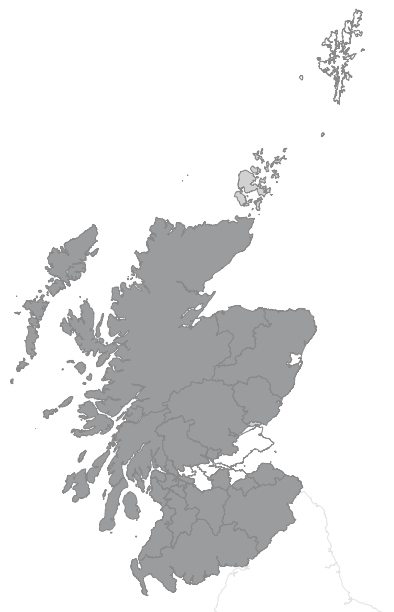 The map illustrates how Scotland's local authorities participate in PastMap by contributing their data to the aggregated Historic Environment Record (HER) layer. Please note that not all local authorities participate in PastMap, and that, of those who do, some make their data available to the public through the HES database Canmore. To see the map, please use a larger device like a tablet or desktop computer. Please click your mouse on the map's local authority areas to discover relevant information about participating authorities.